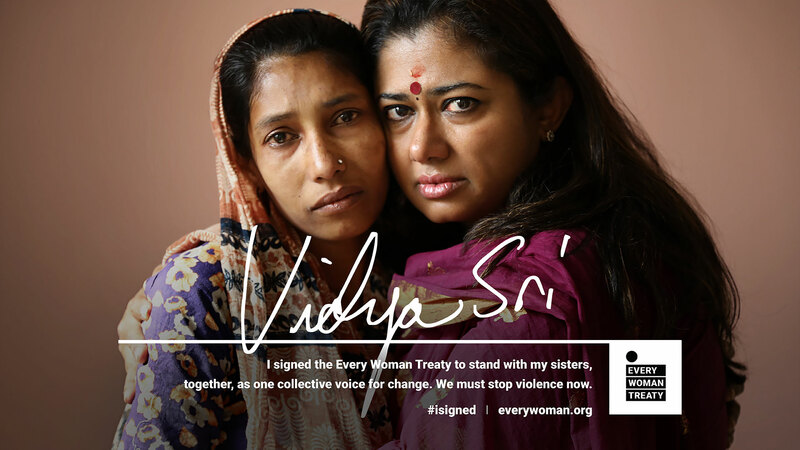 in ending violence against women and girls. 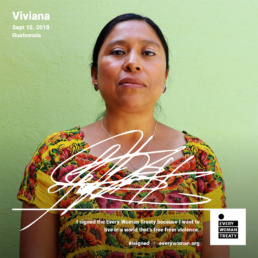 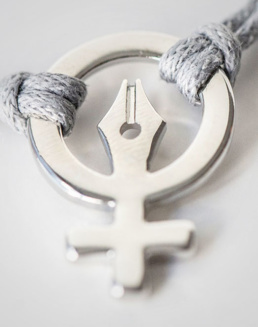 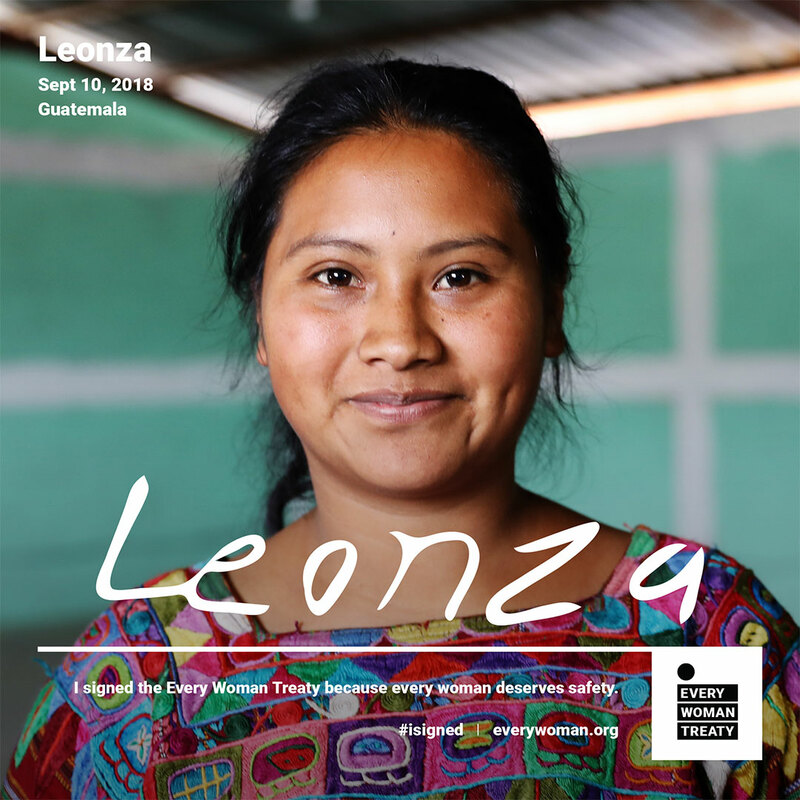 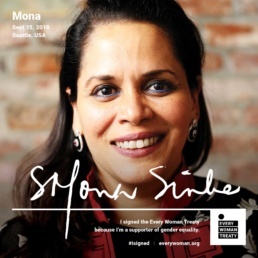 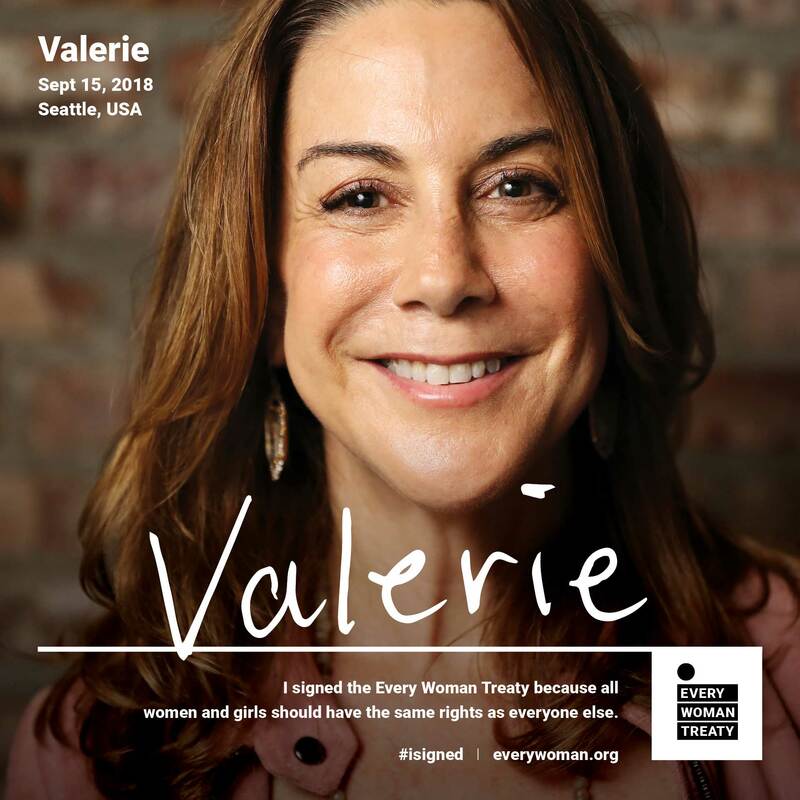 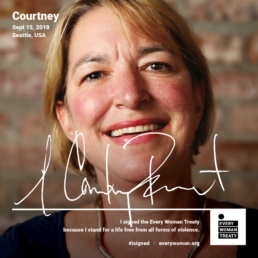 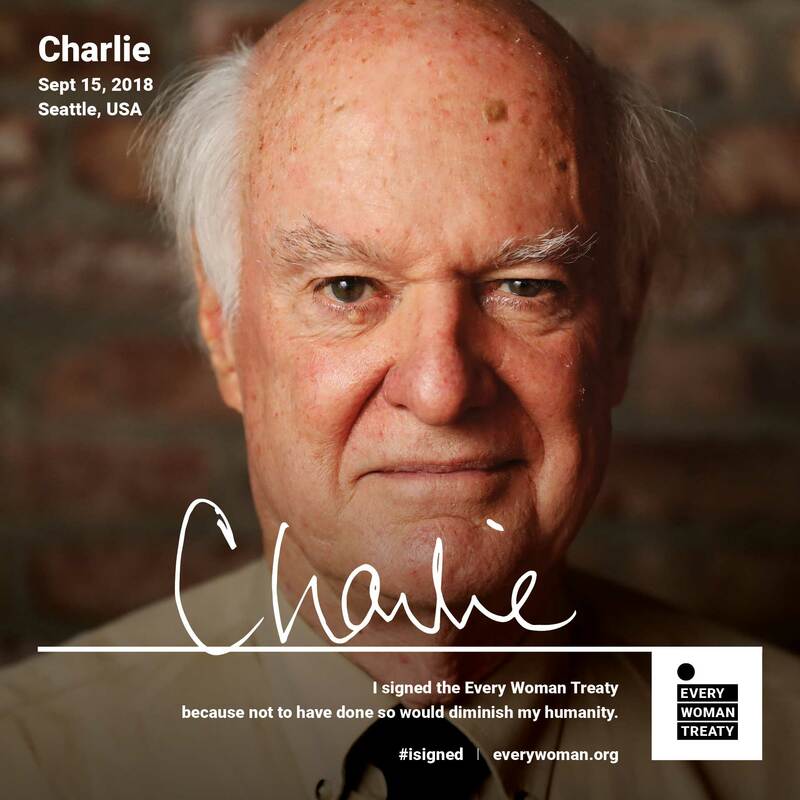 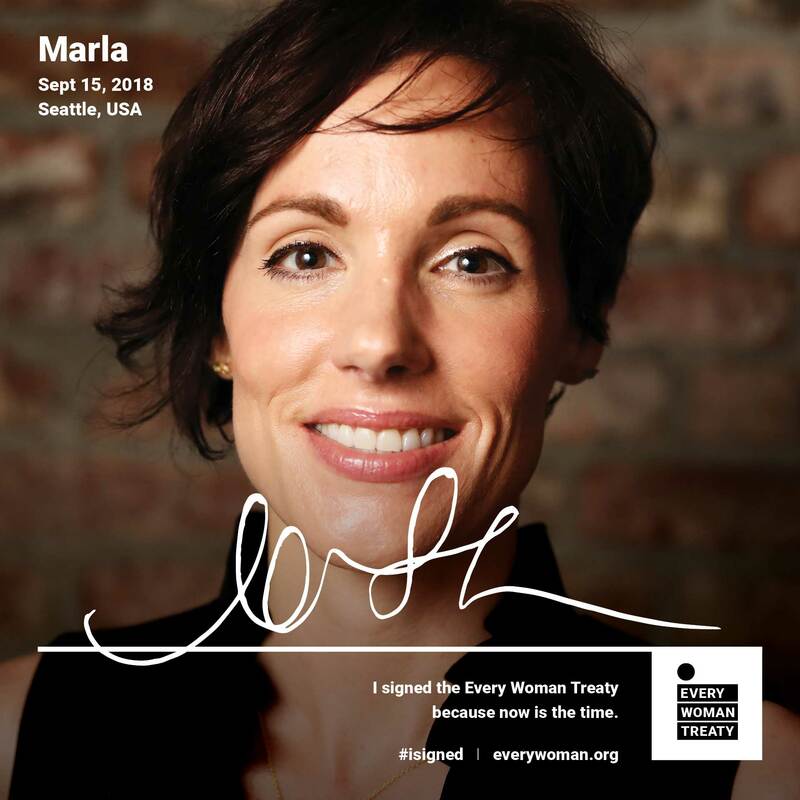 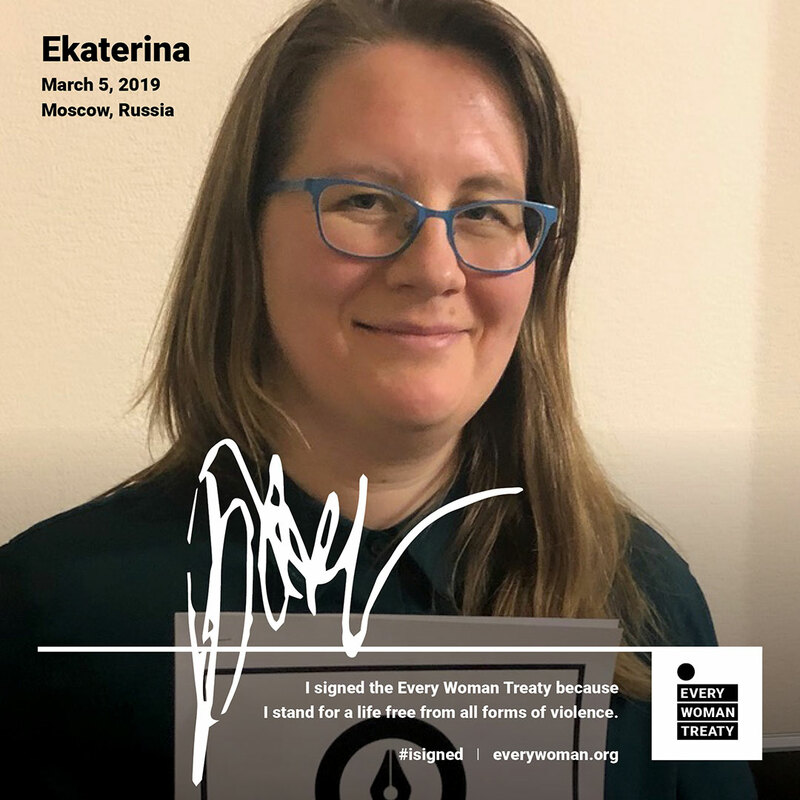 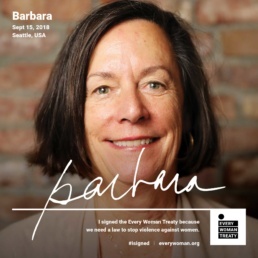 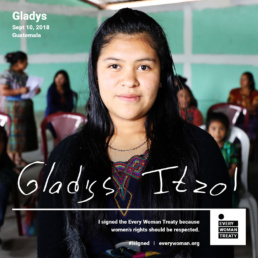 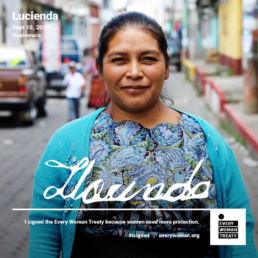 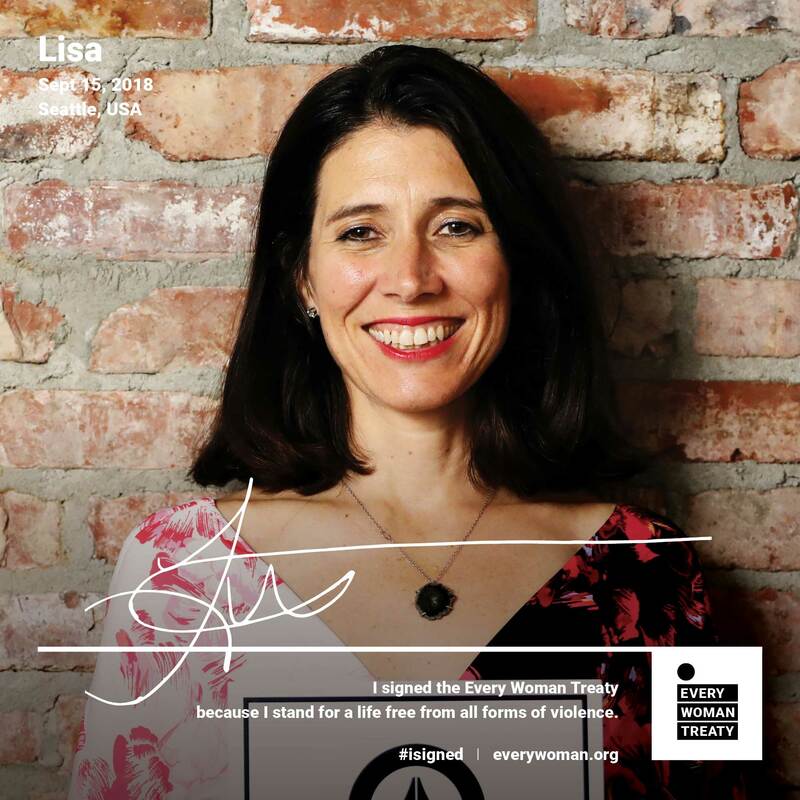 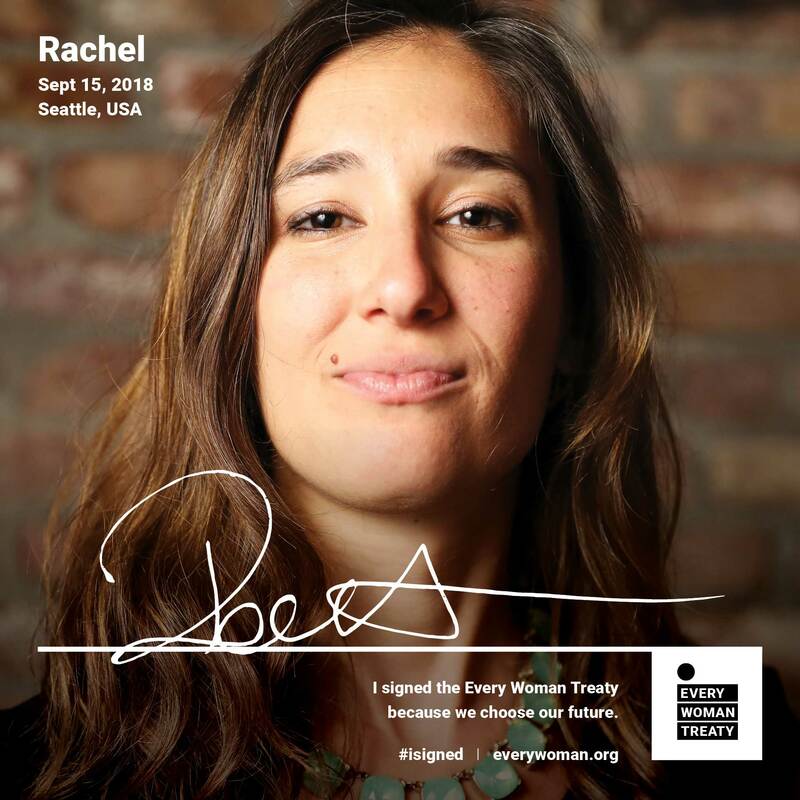 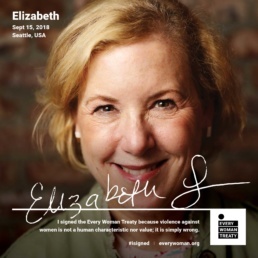 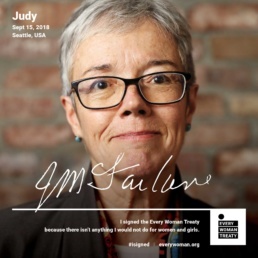 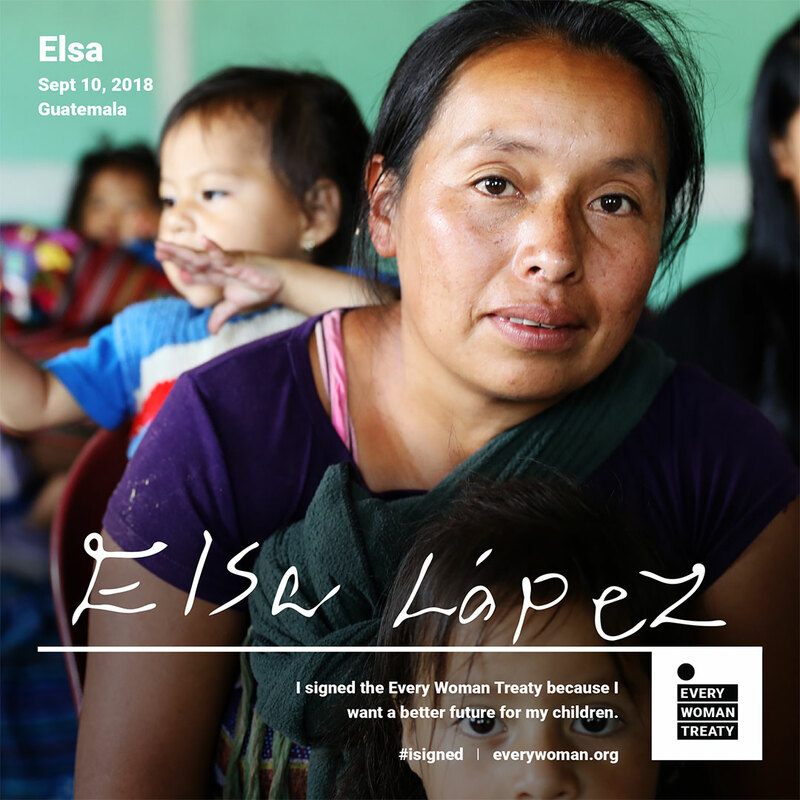 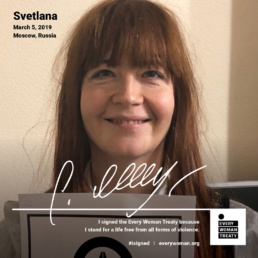 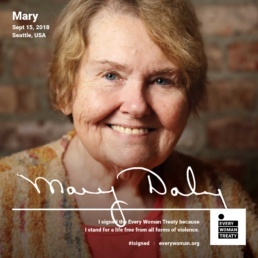 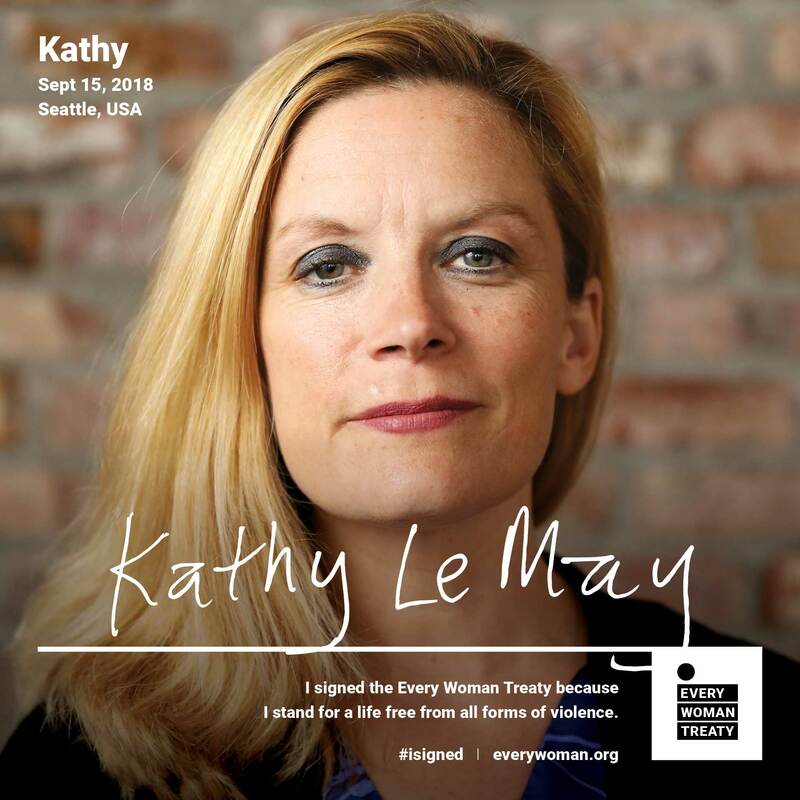 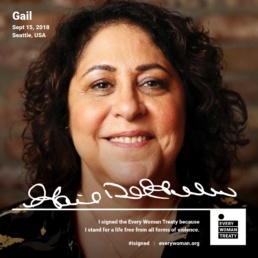 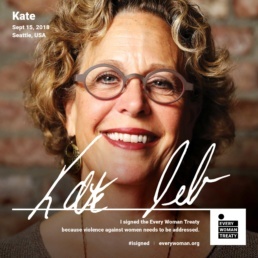 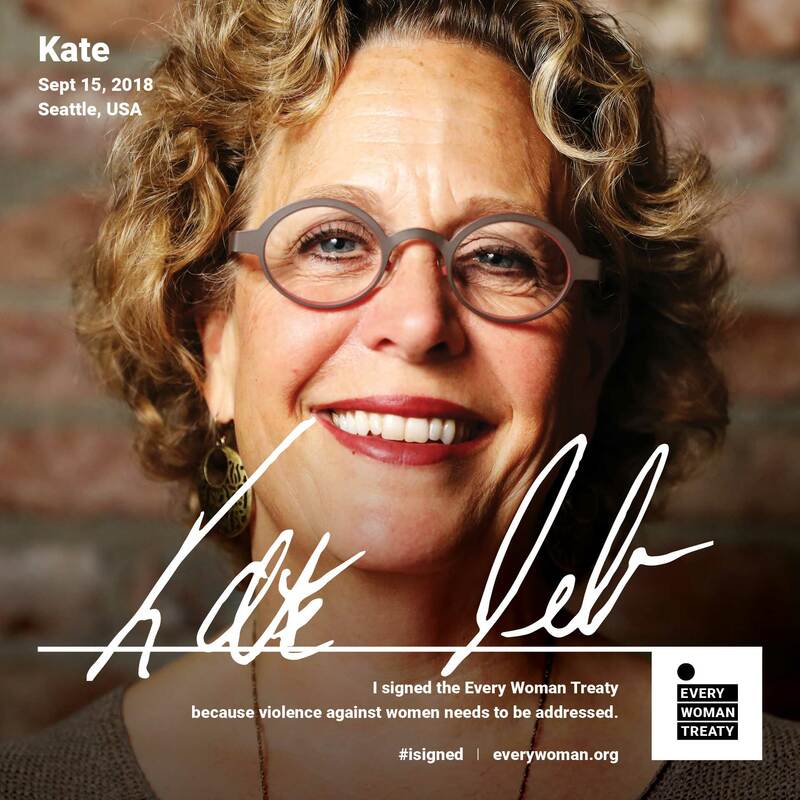 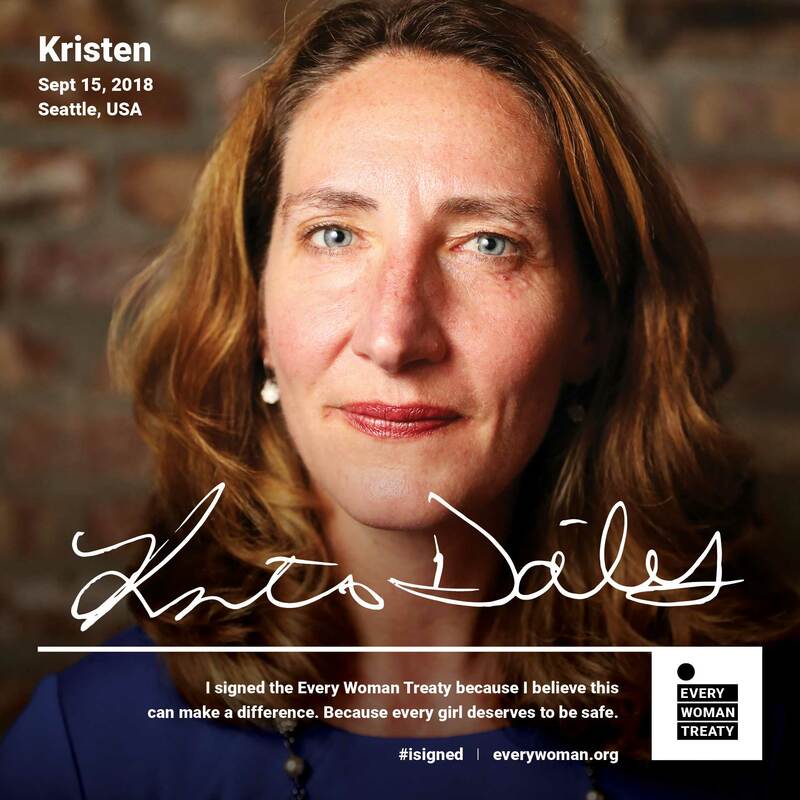 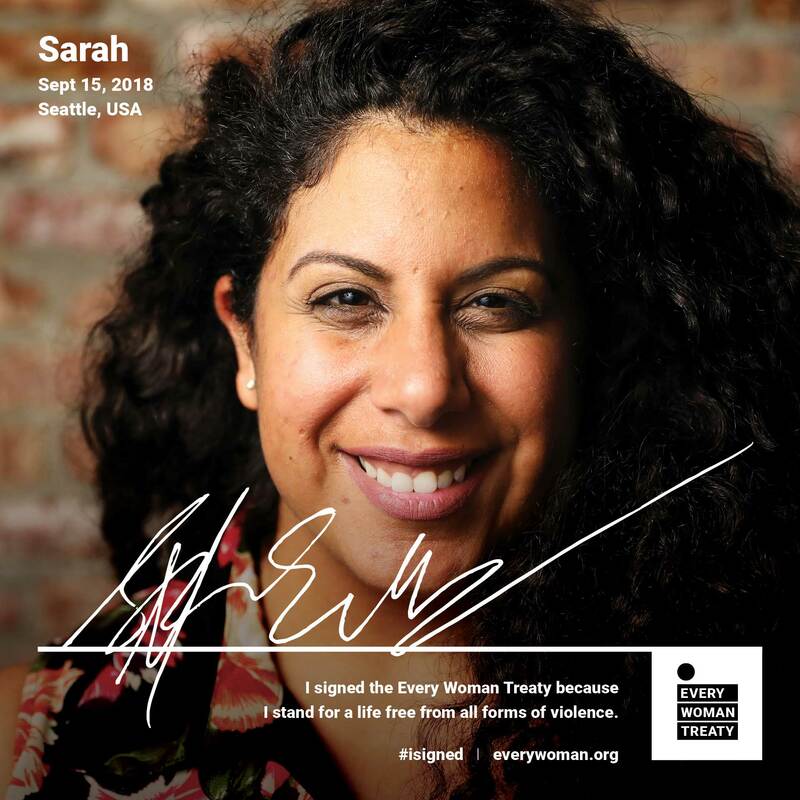 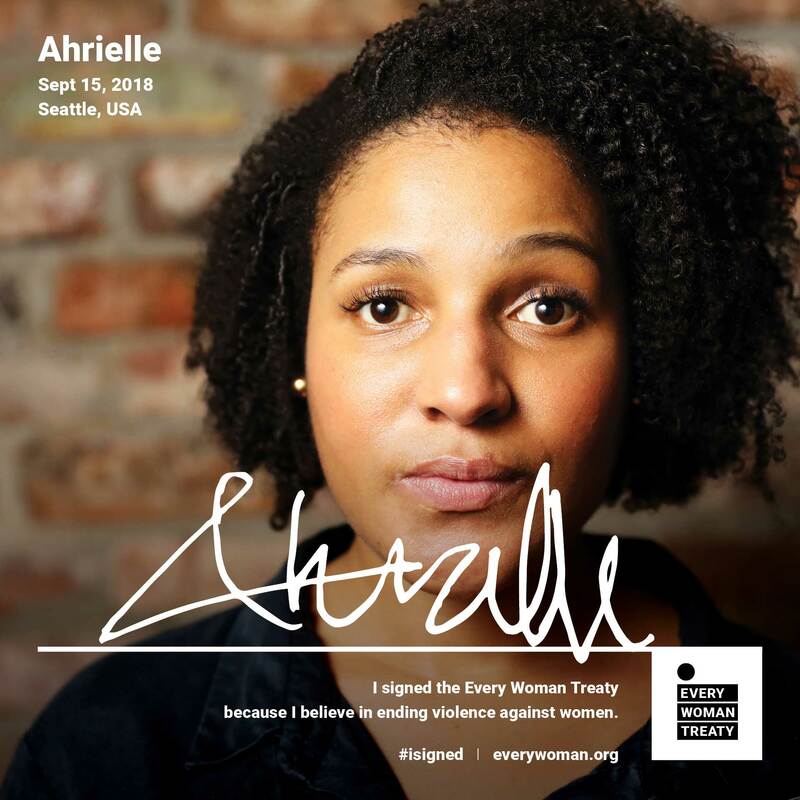 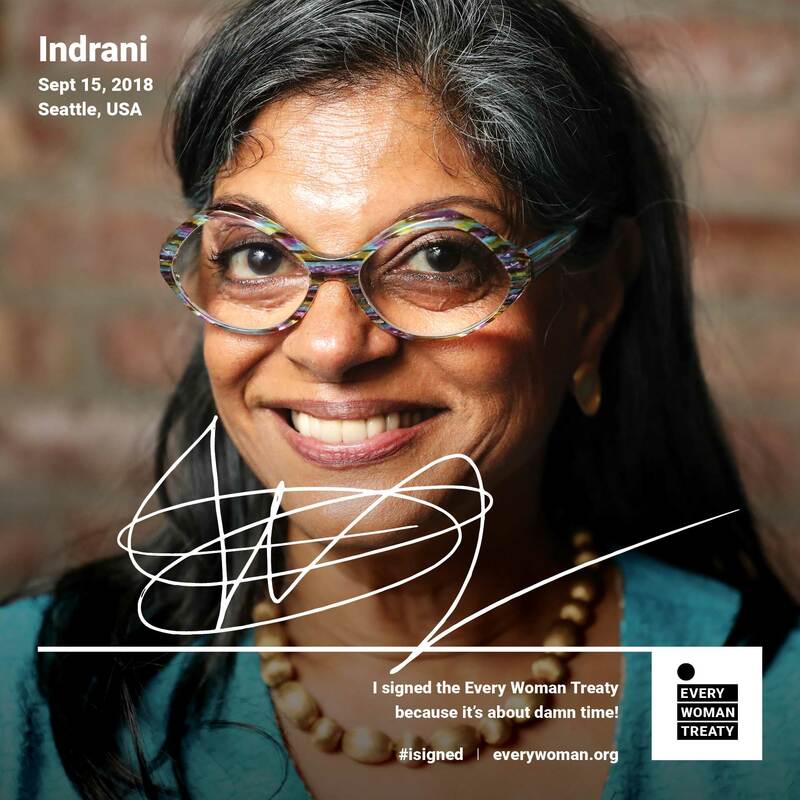 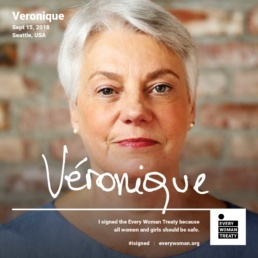 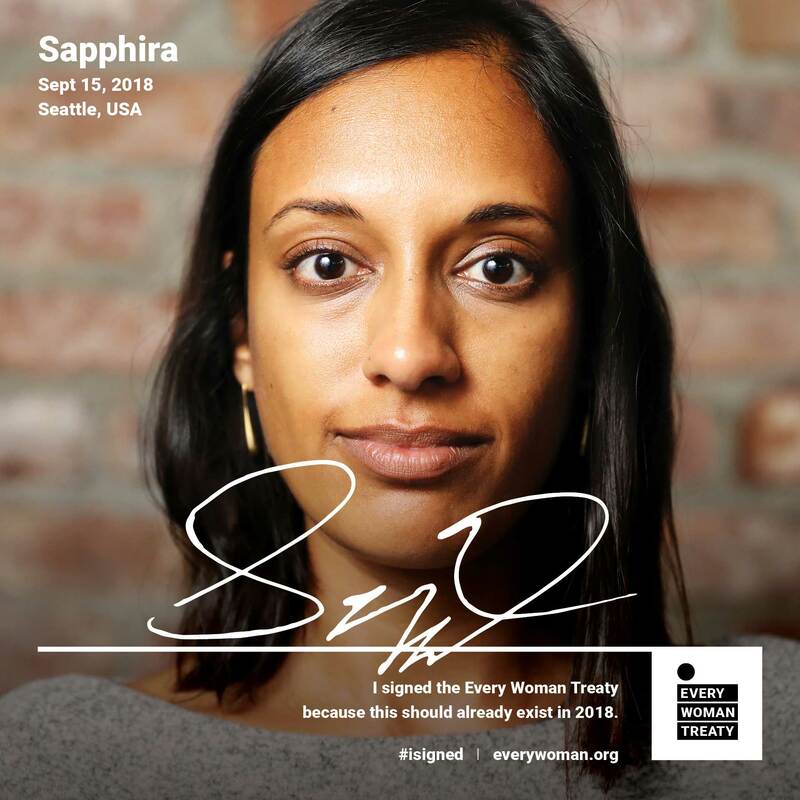 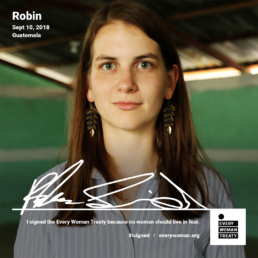 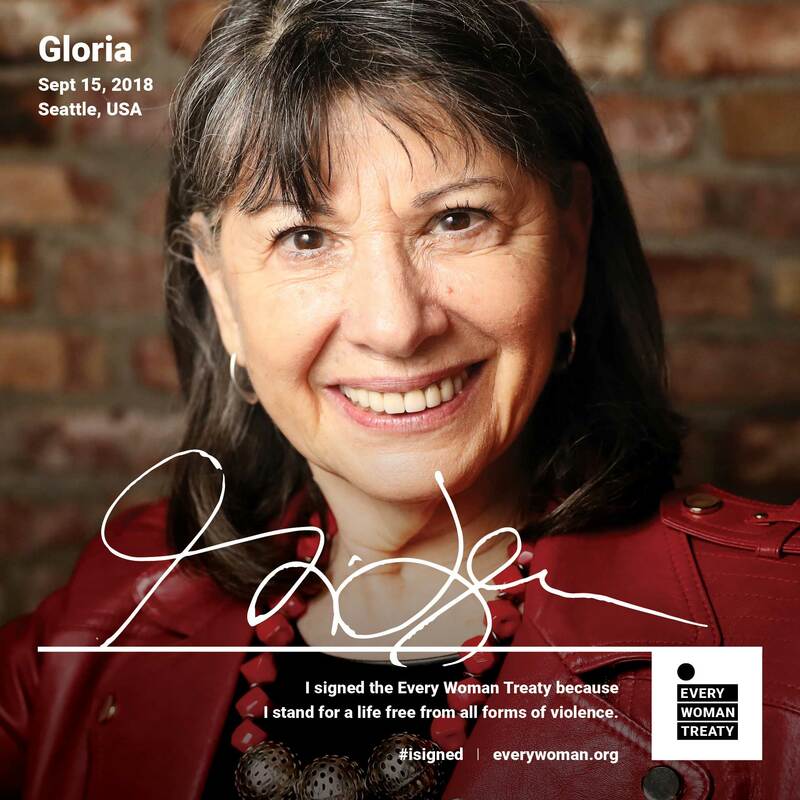 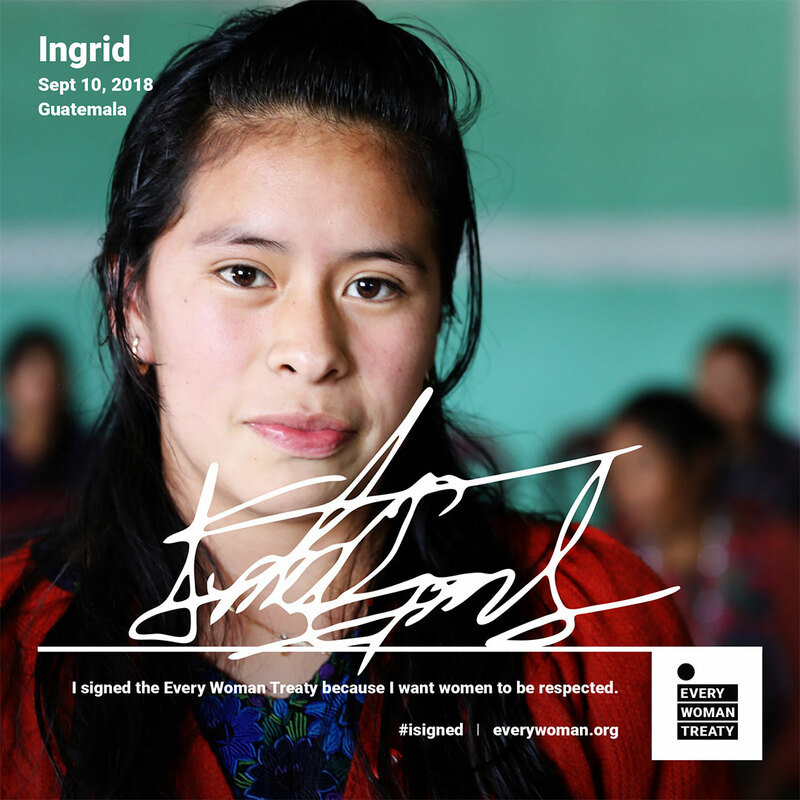 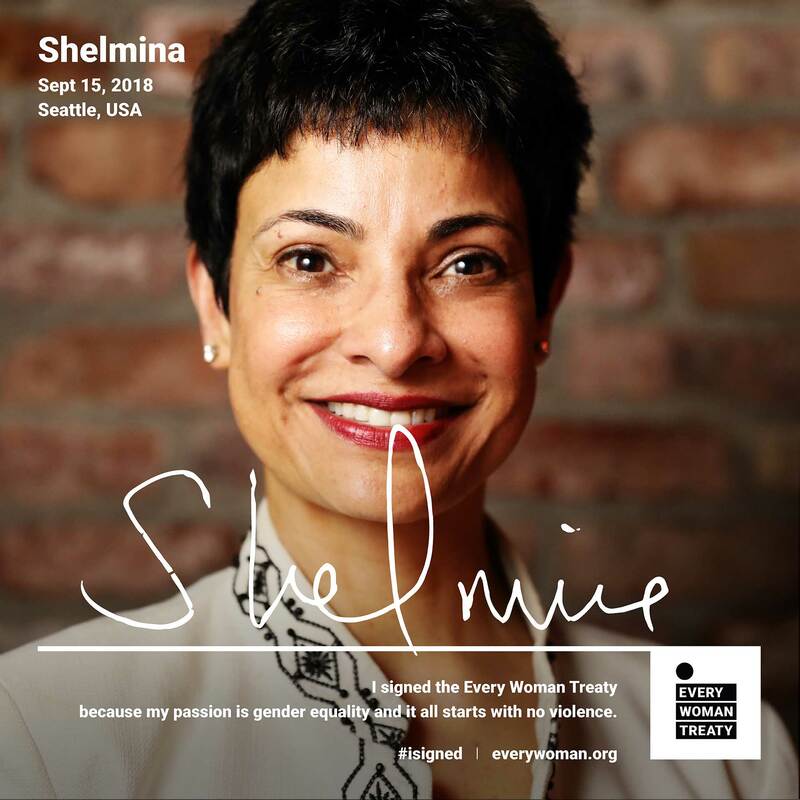 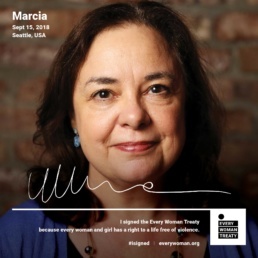 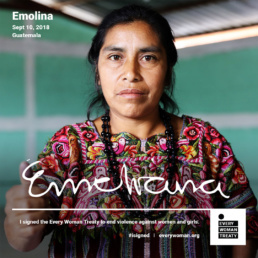 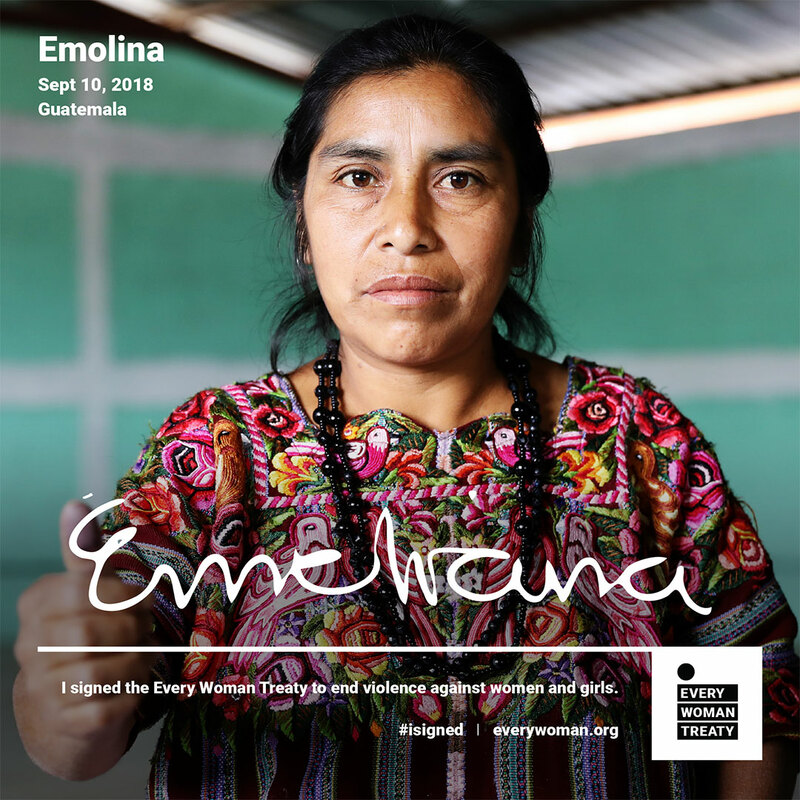 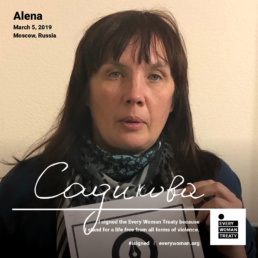 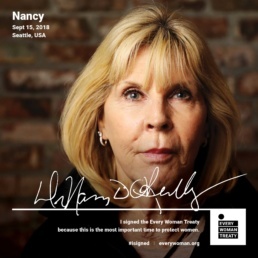 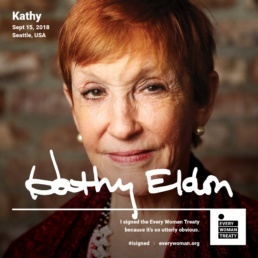 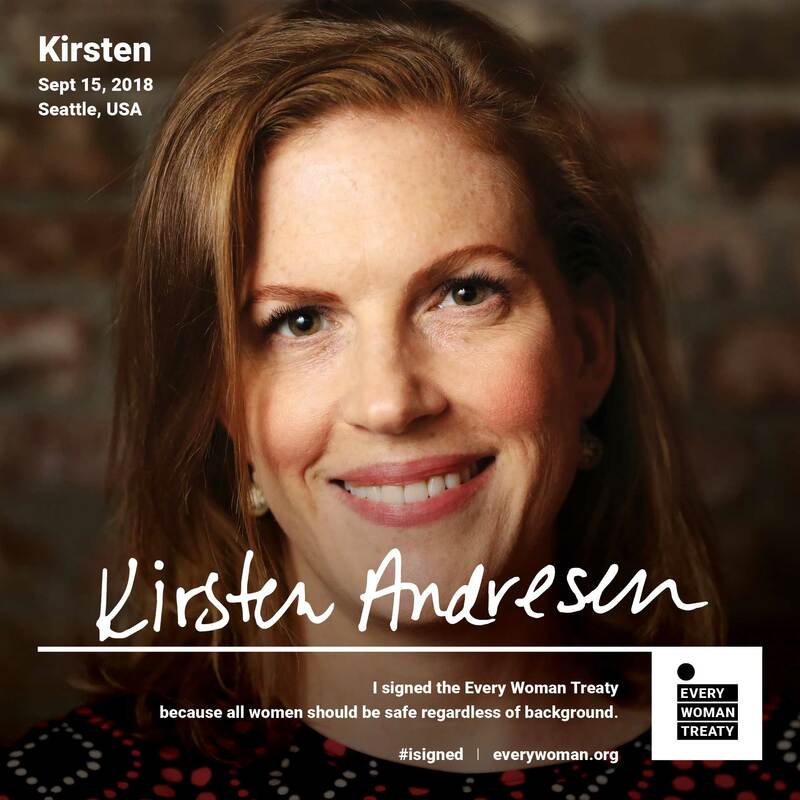 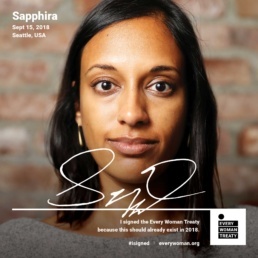 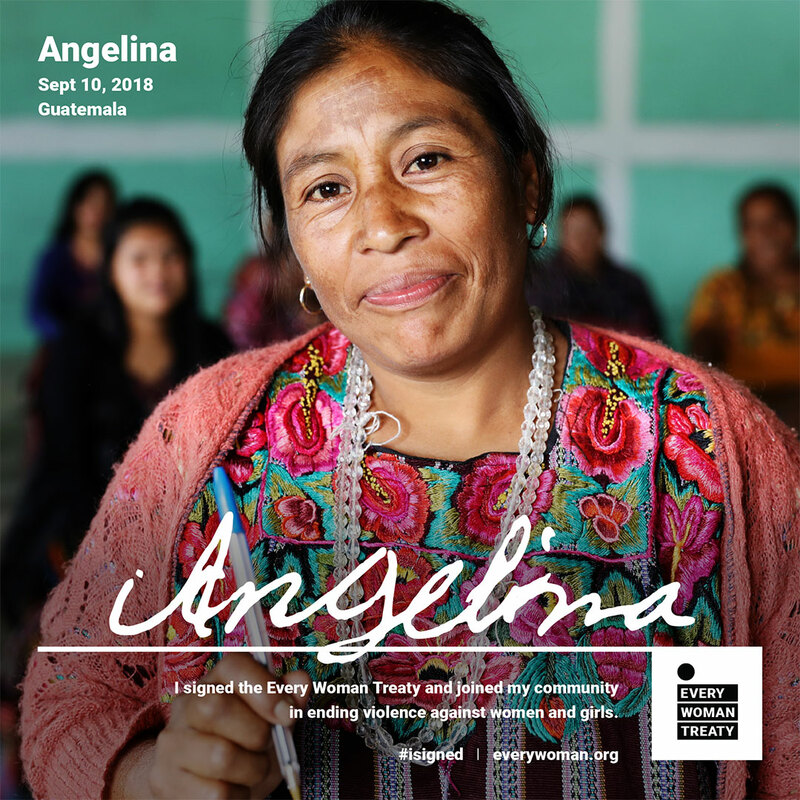 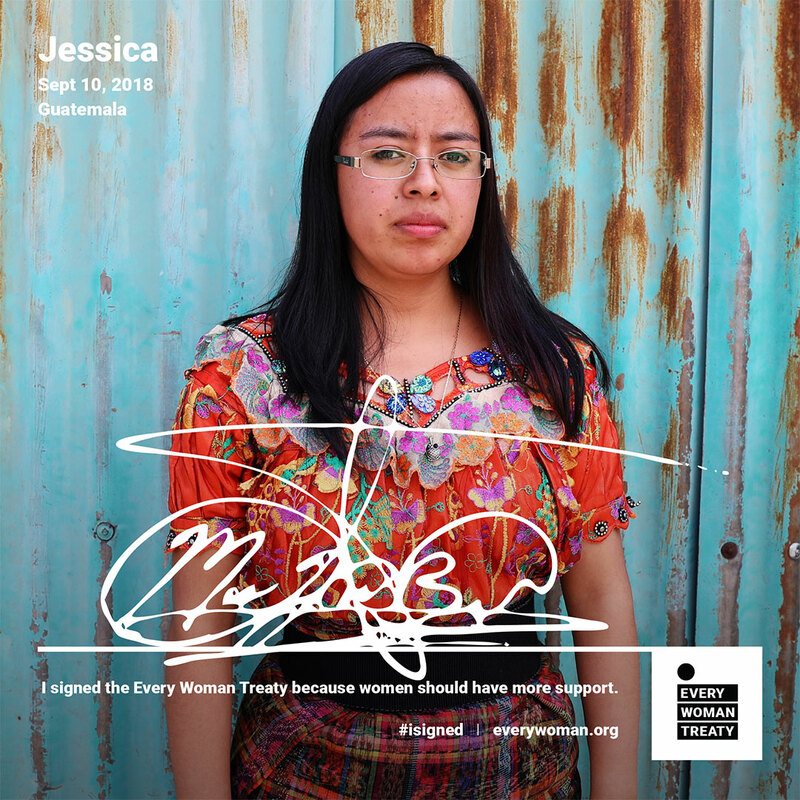 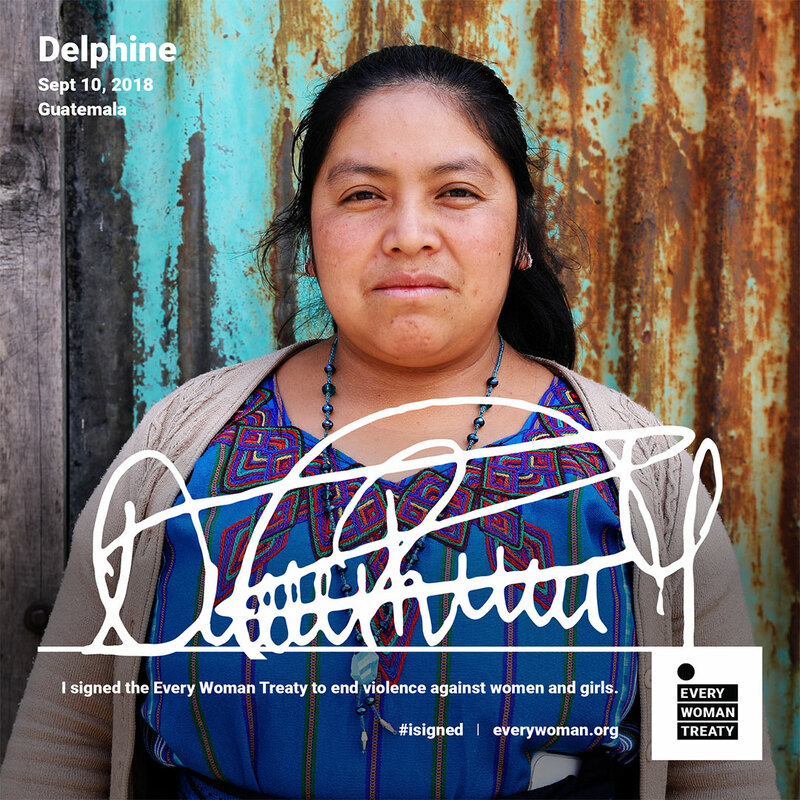 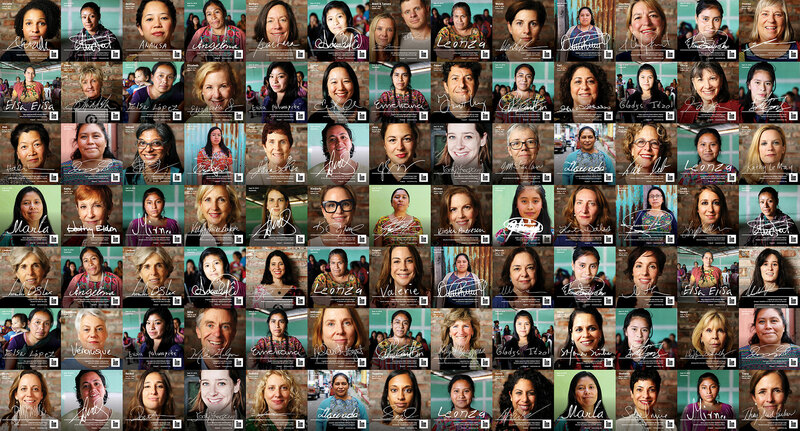 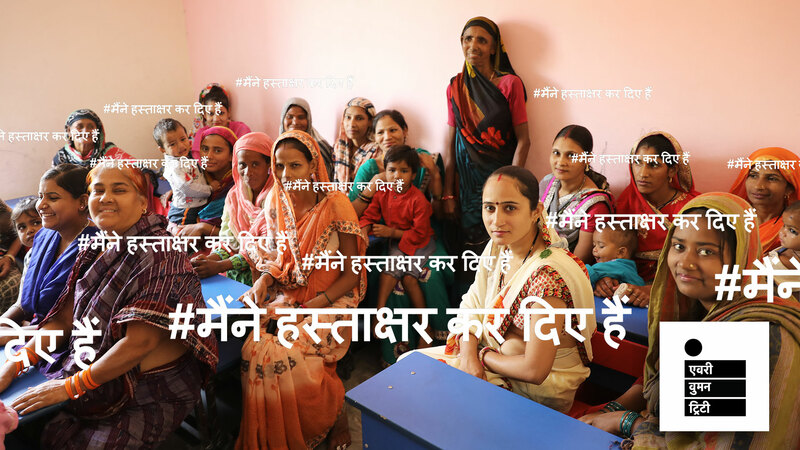 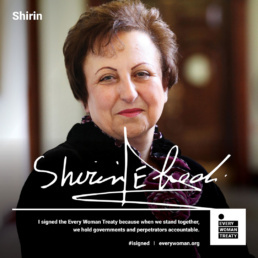 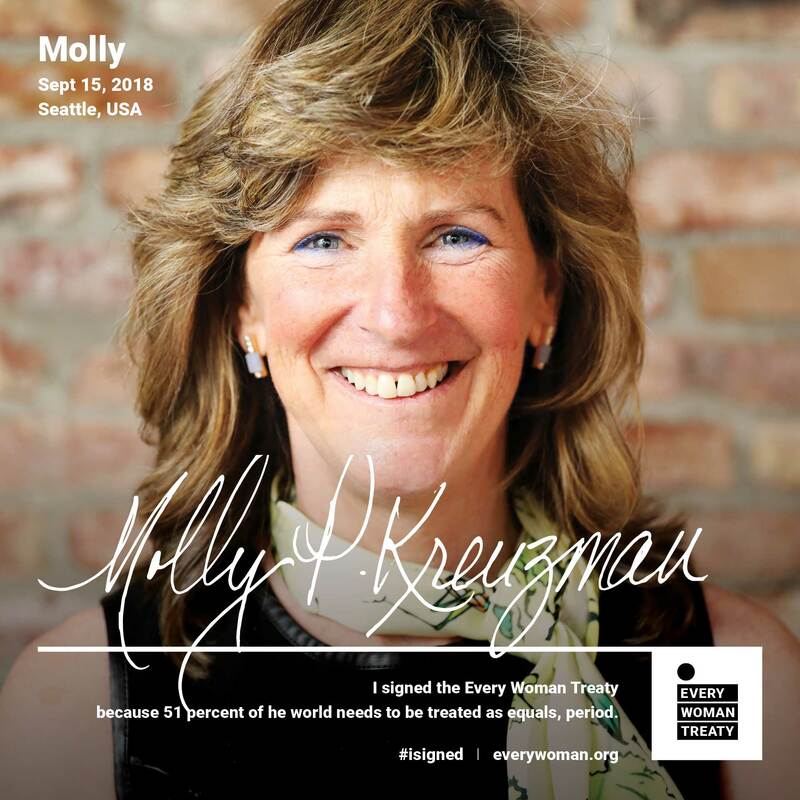 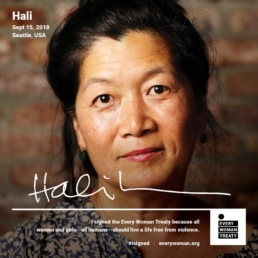 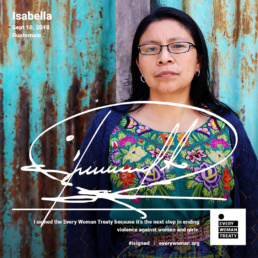 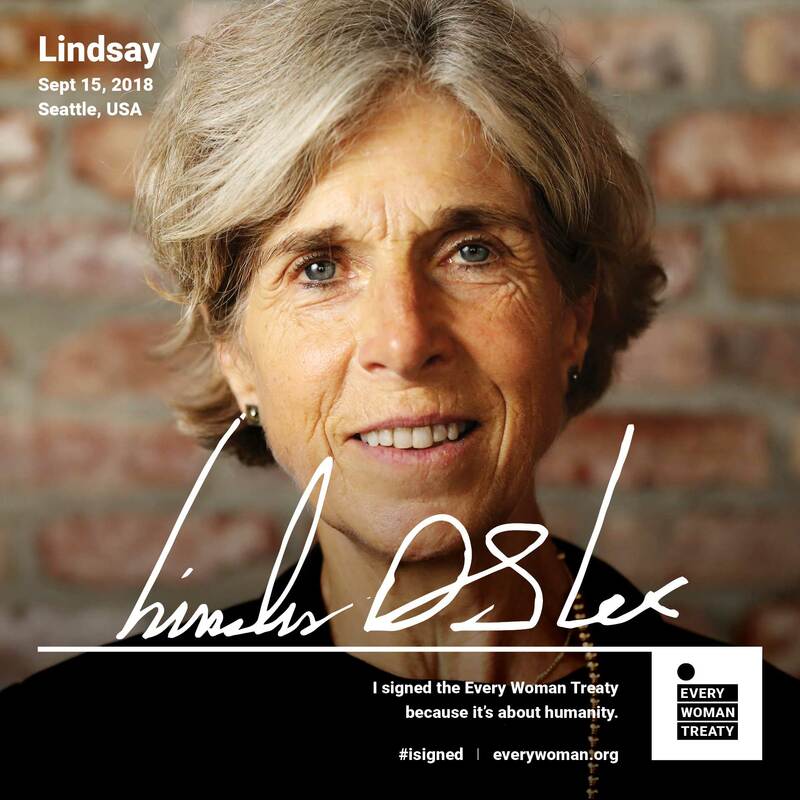 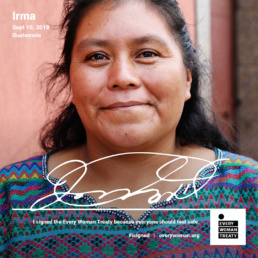 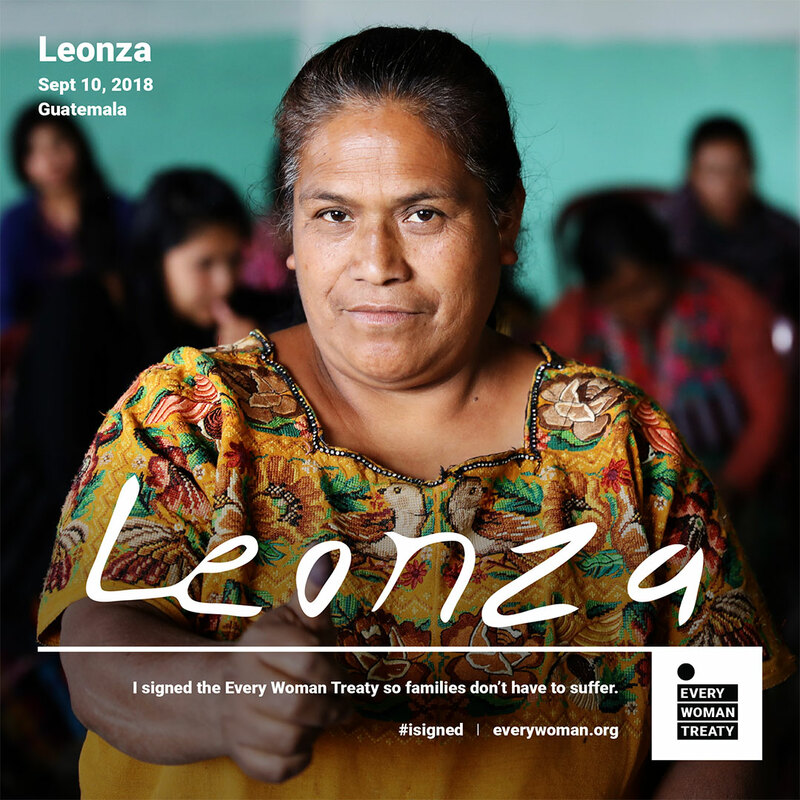 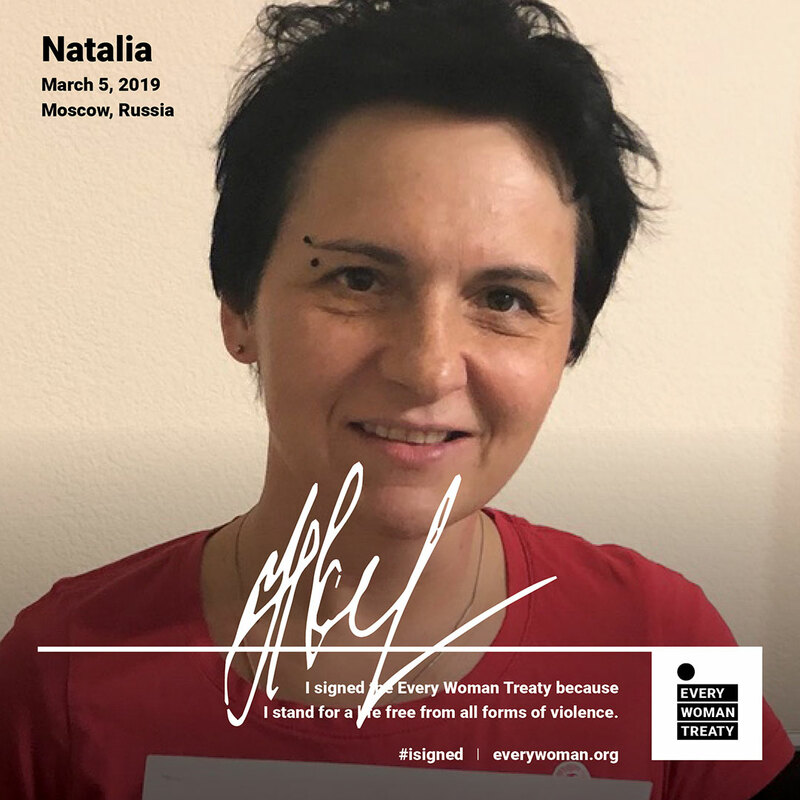 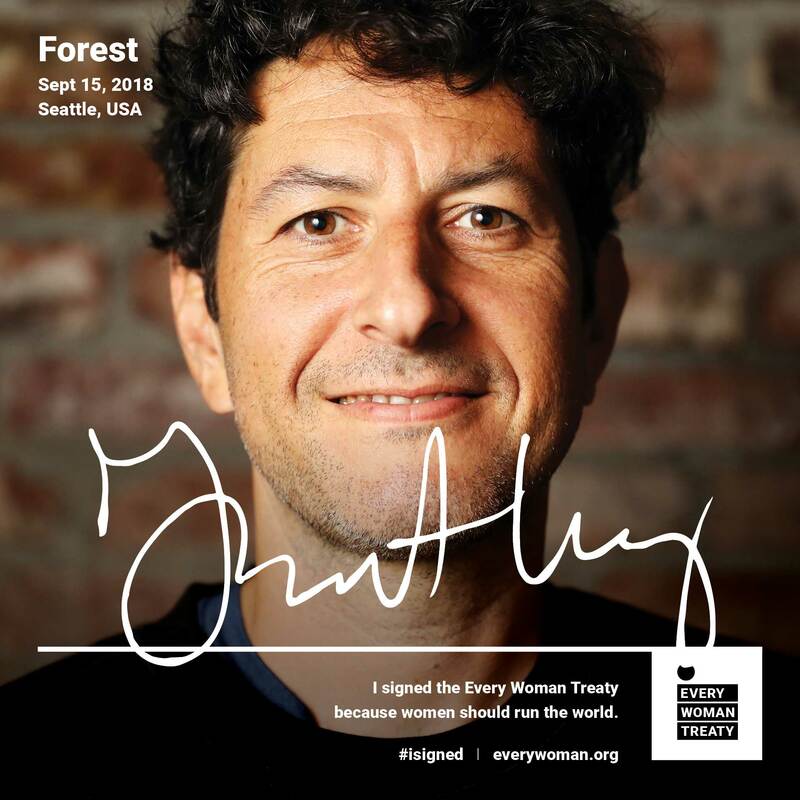 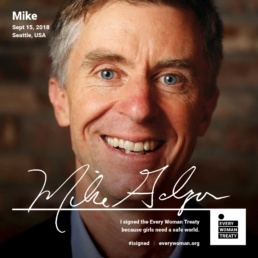 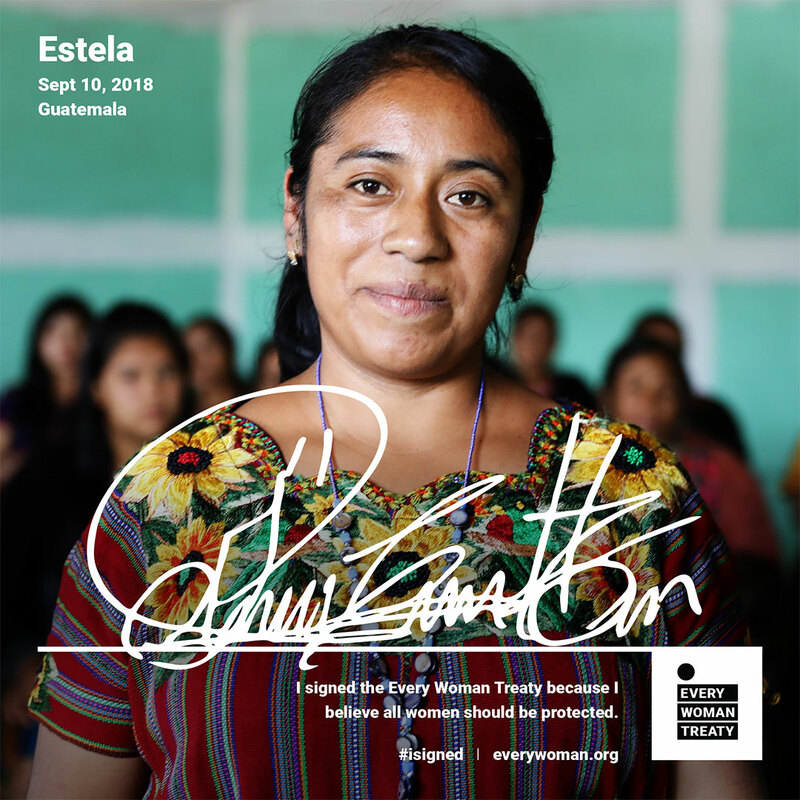 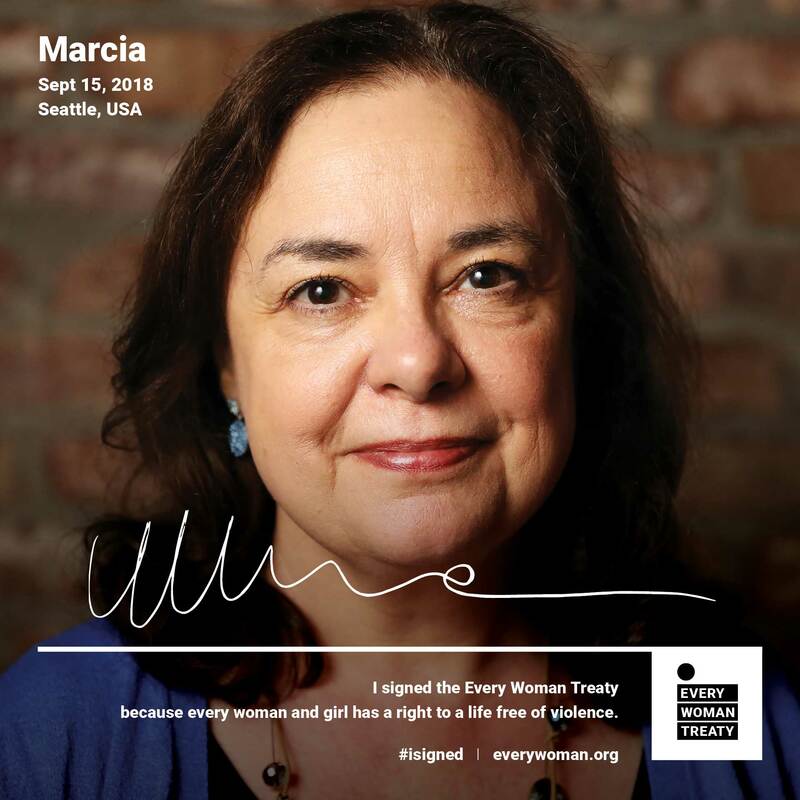 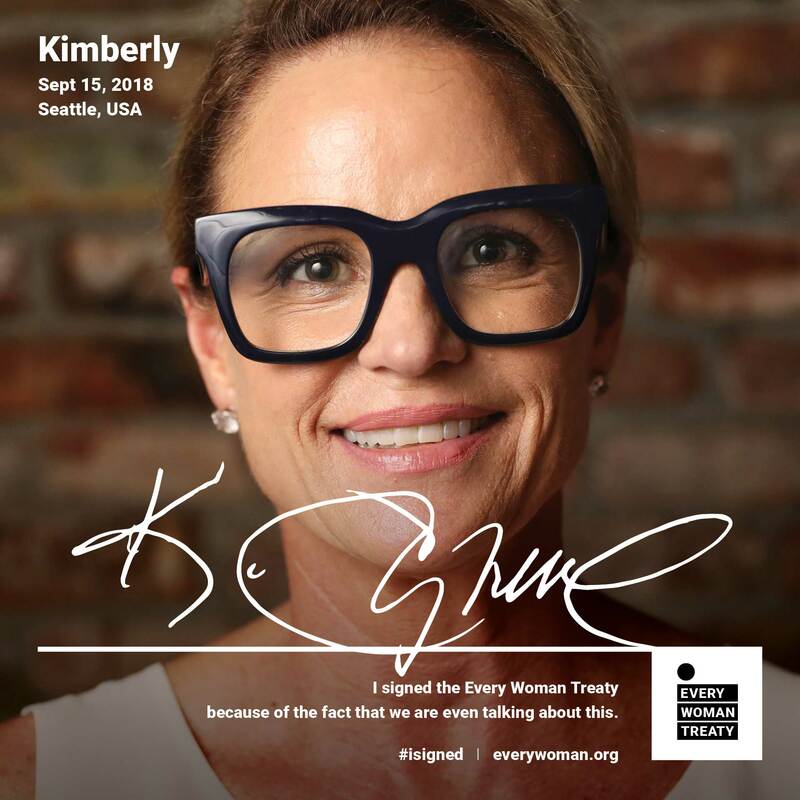 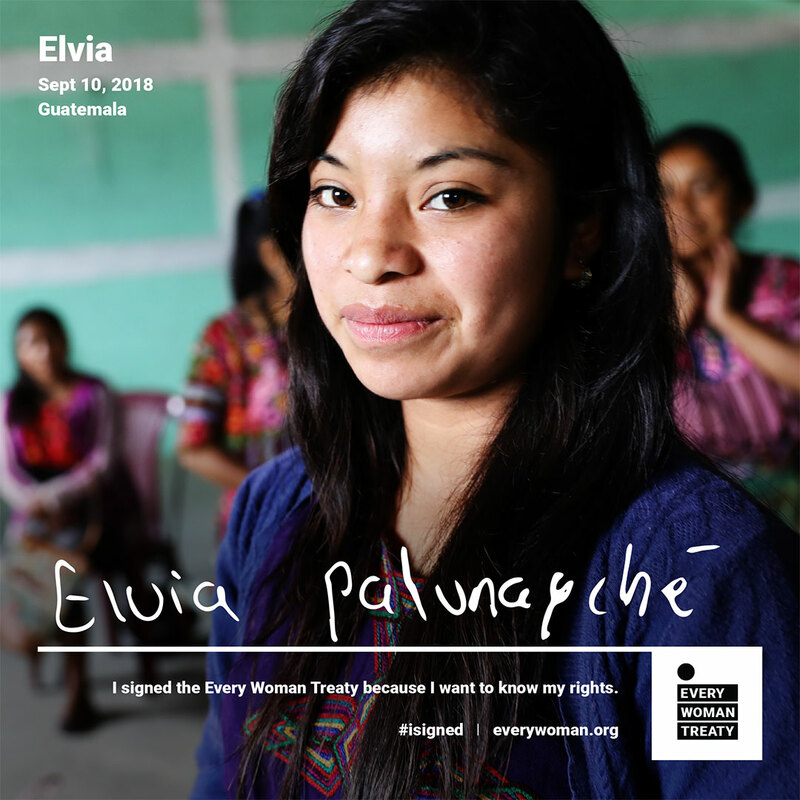 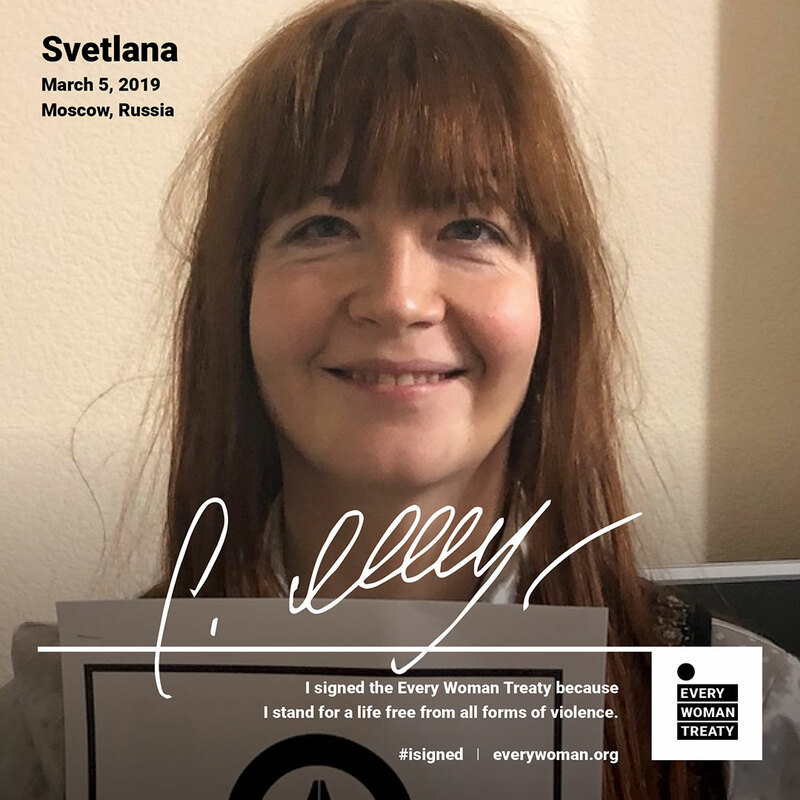 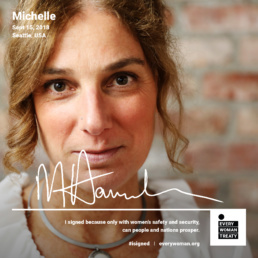 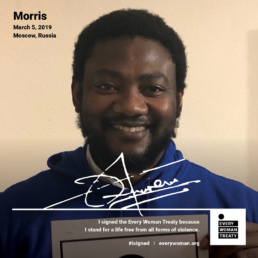 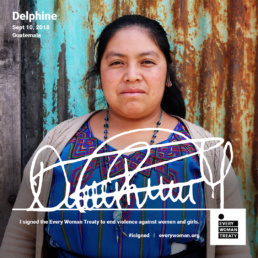 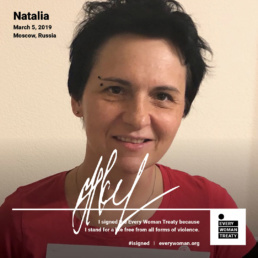 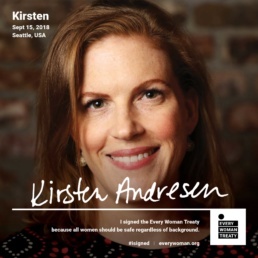 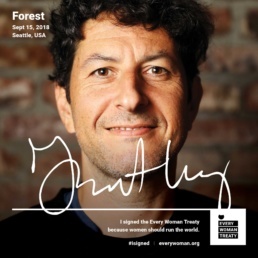 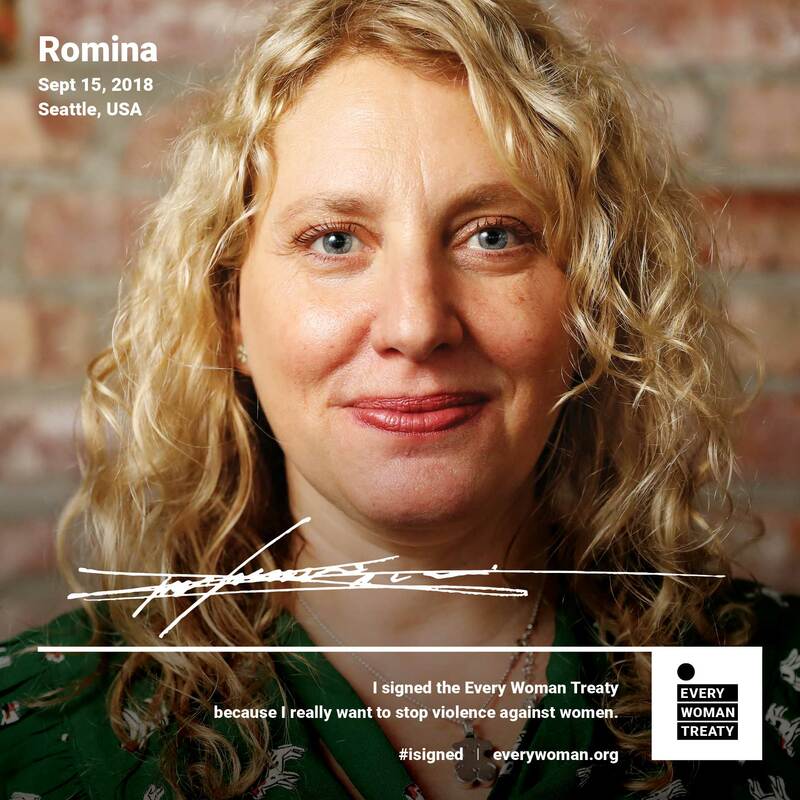 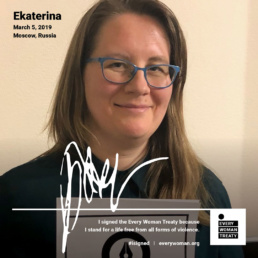 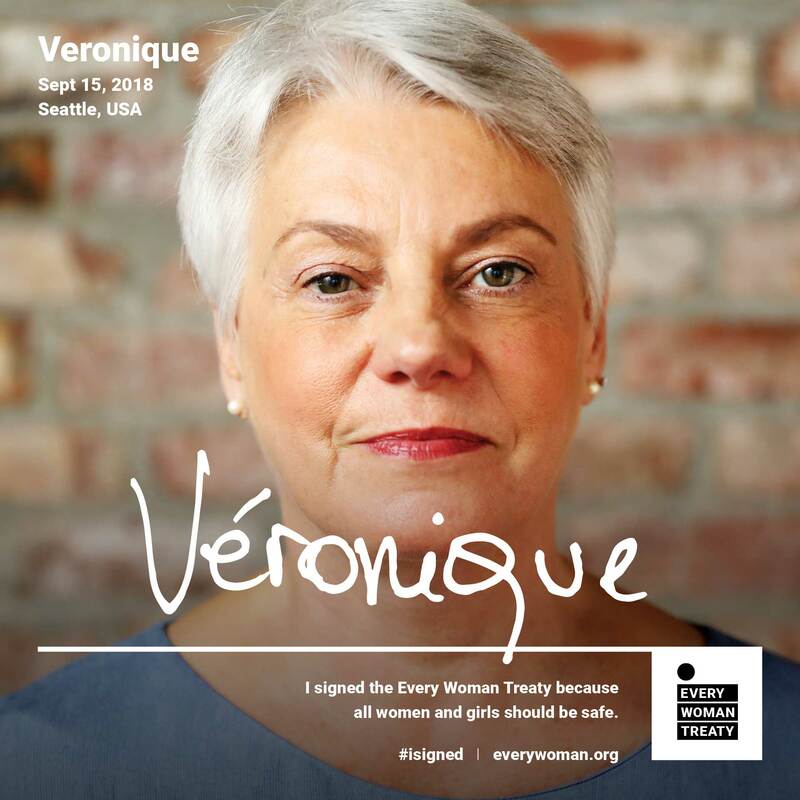 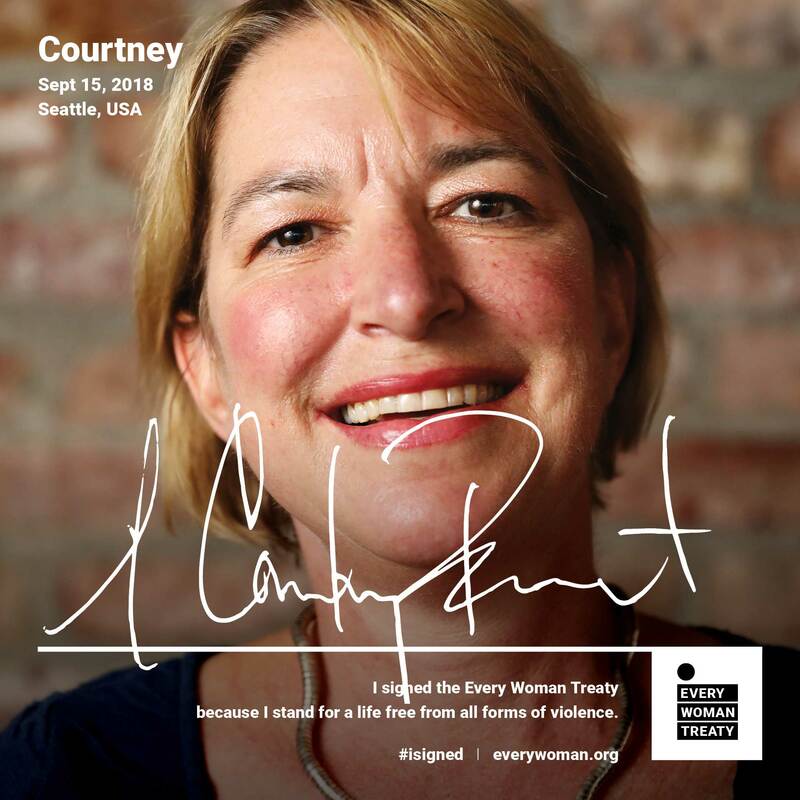 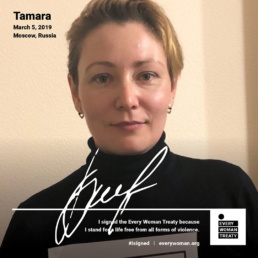 Every Woman Treaty is a campaign for a global treaty to end violence against women and girls. Violence against women is the most widespread human rights violation on earth. 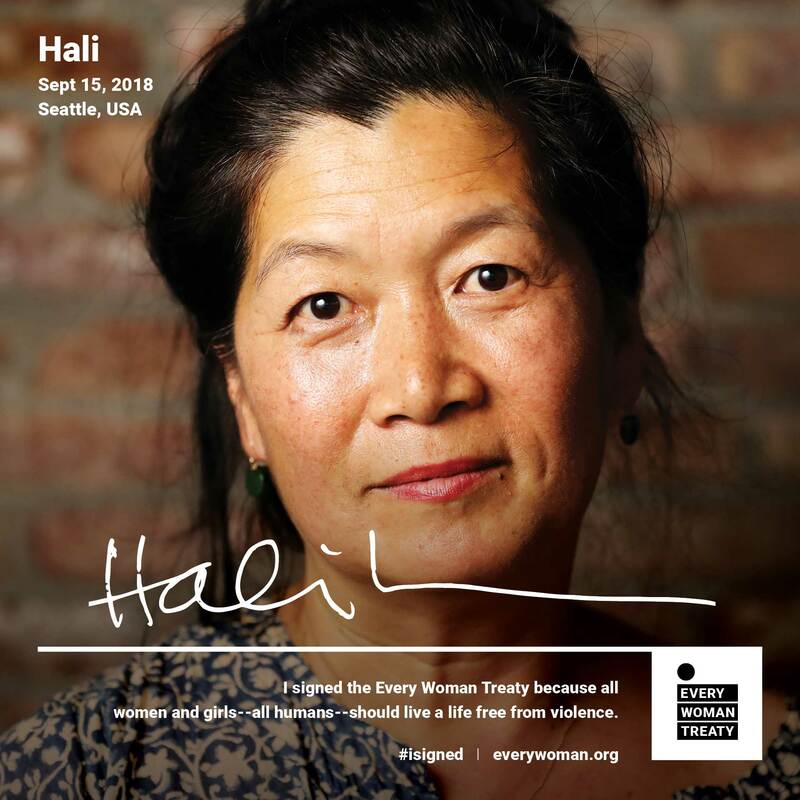 35% of women globally are raped, beaten, or assaulted. 100% of humanity is affected by it. 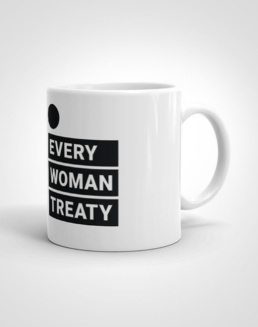 The Every Woman Treaty will end this violence by mandating that nations enact strategies proven to lower rates of violence. 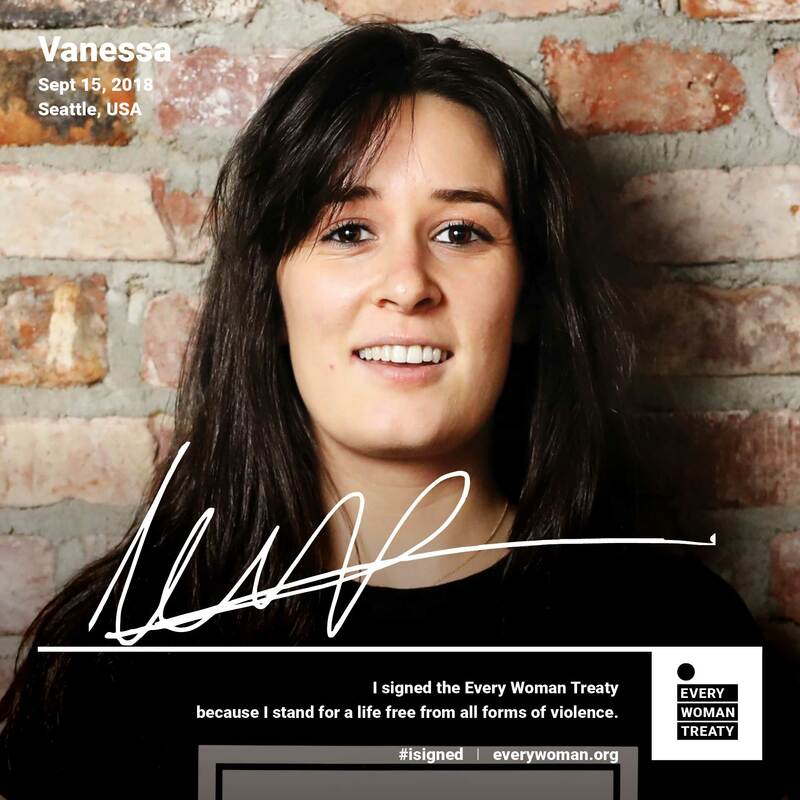 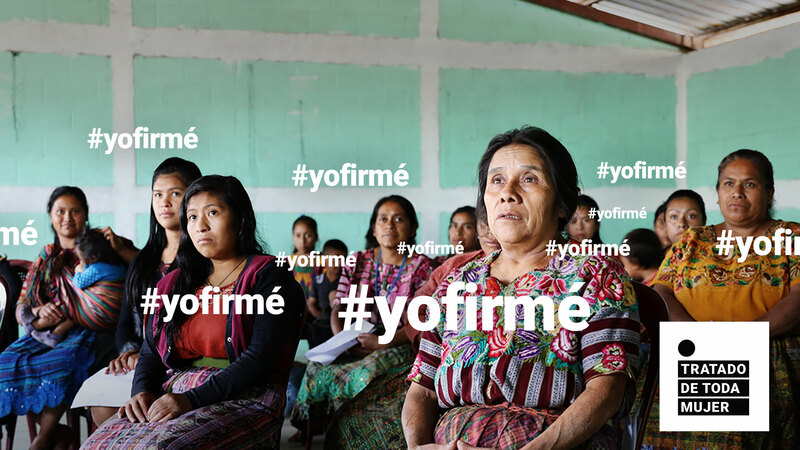 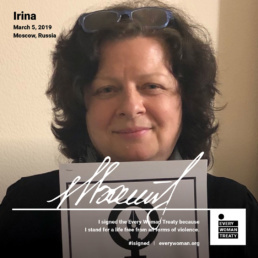 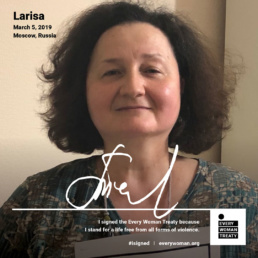 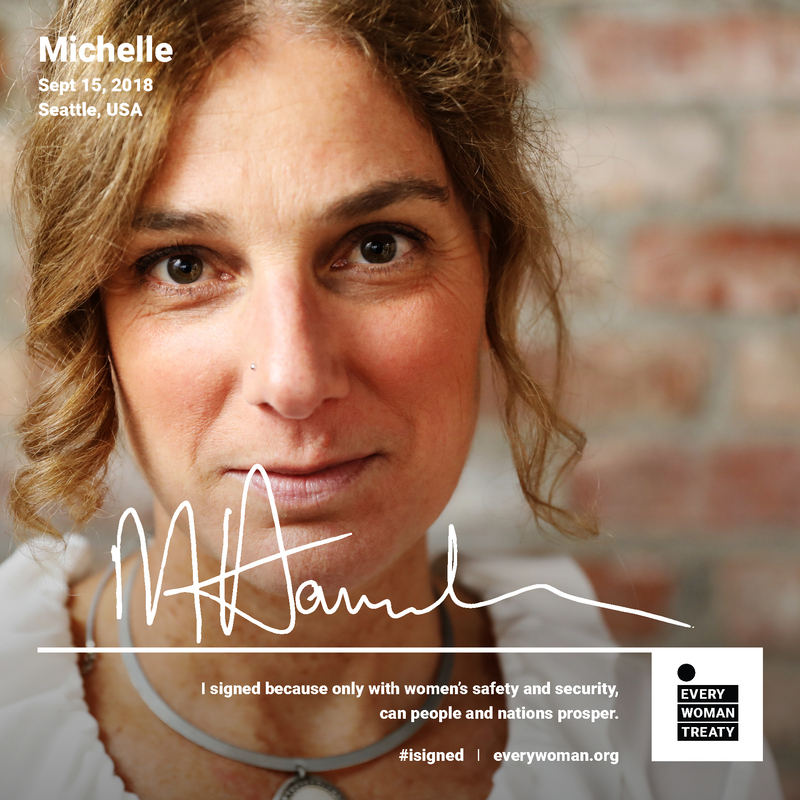 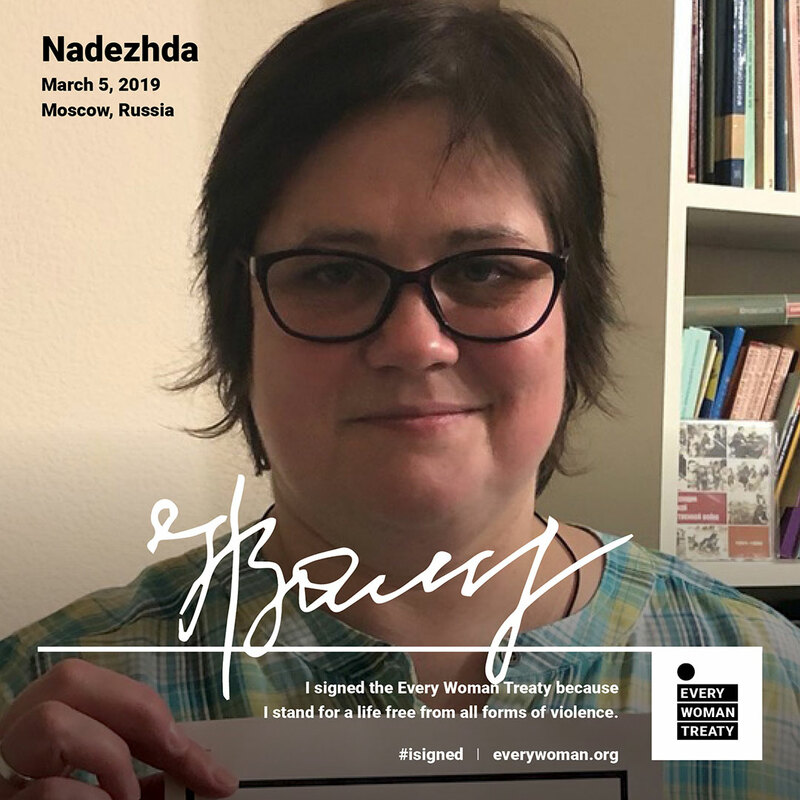 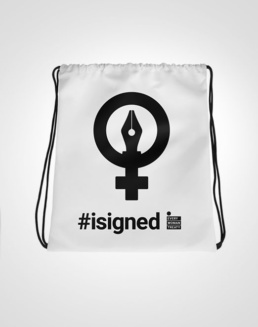 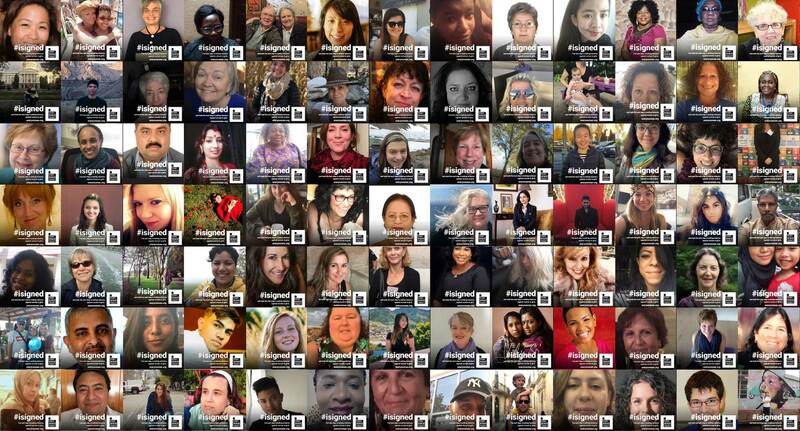 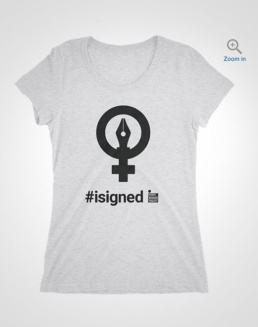 Join thousands of people across the world calling for an end to violence against women and girls by signing the treaty. 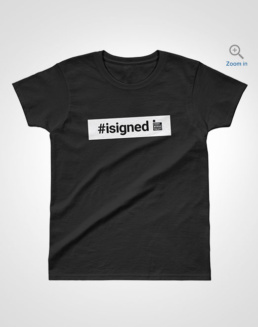 Sign with a photo! 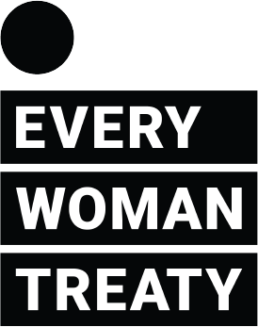 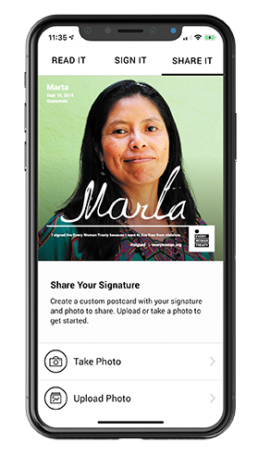 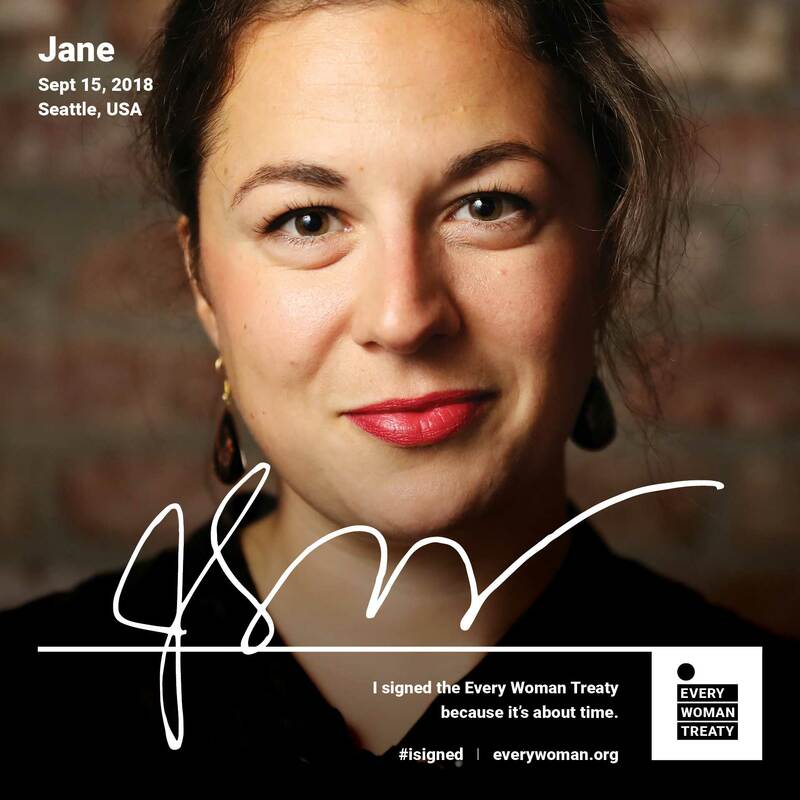 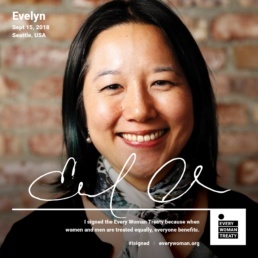 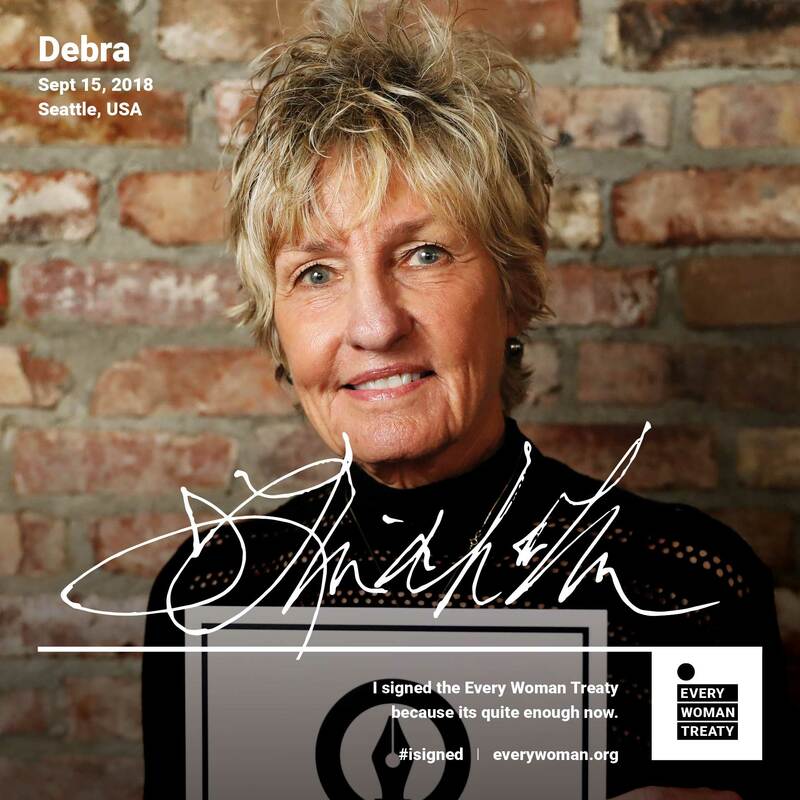 Download the Every Woman Treaty app. 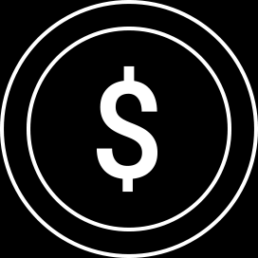 Easy-to-use app for group setting. 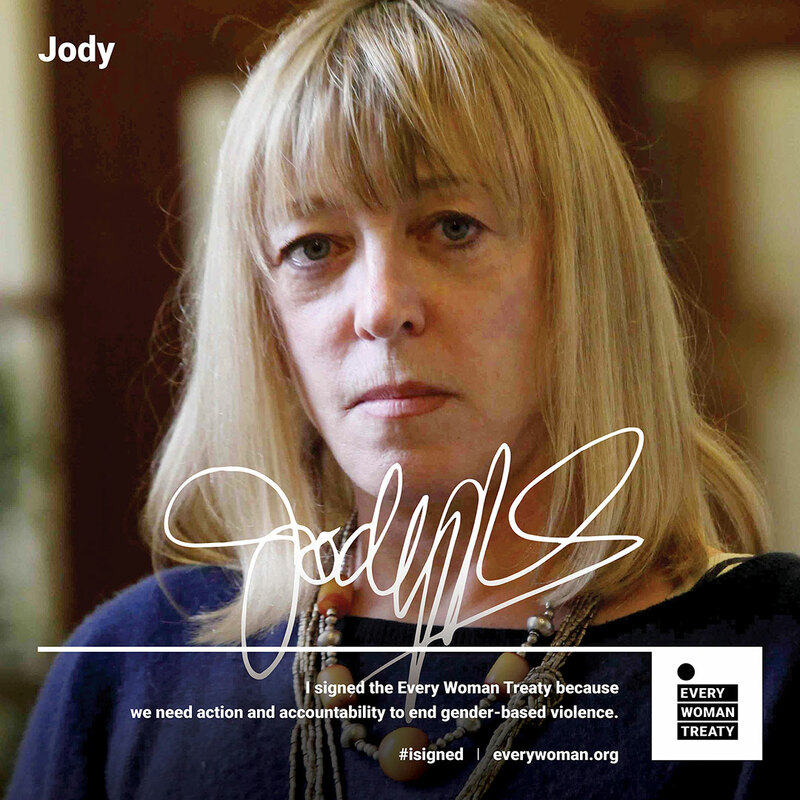 Take the next step in ending violence against women.